Course overview | During these 2 weeks you will make your own professional classical clarinet with expert clarinet maker Daniel Bangham. 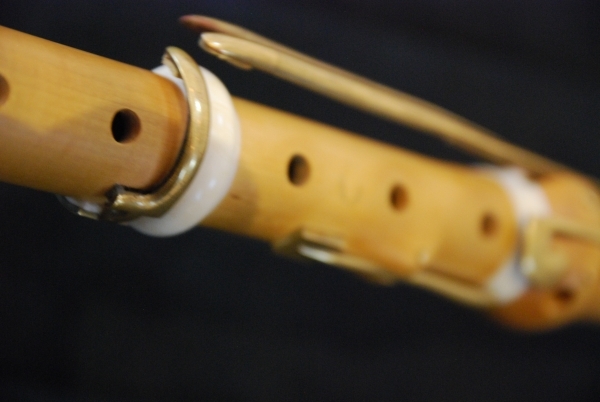 Daniel will teach participants to make their own classical clarinet based on the 5 keyed Simiot of Lyon, French clarinet (c.1805). Participants will be involved with and undertake in every aspect of the making process. 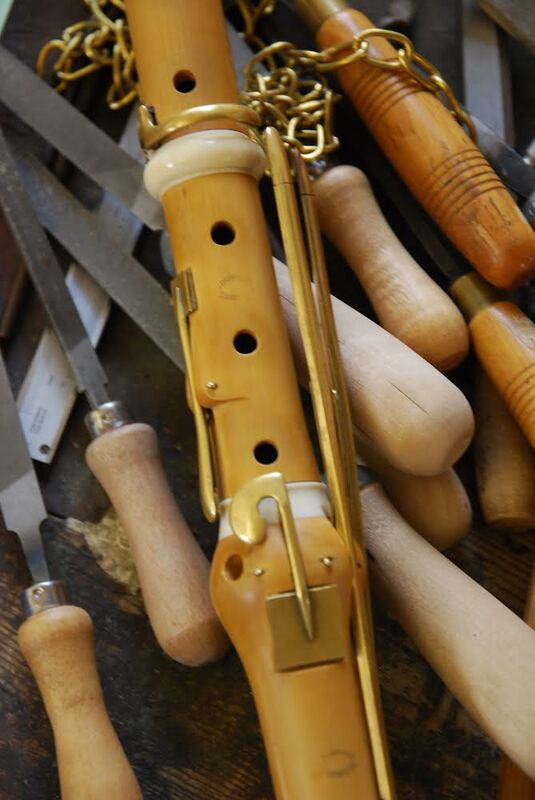 This will include rough turning and boring of the wood; finish-turning of all the joints, by hand and with machine tools; cutting of tenons and sockets; cutting finger holes, tone holes, key slots; making brass keys using files and soldering techniques; fitting keys and finishing the instrument; which includes tone hole adjustment and padding. You will be hands on for the whole course. With a maximum of two participants on each course you will have plenty of one-to-one time with the tutor, Daniel Bangham. Instrument type | 5 keyed Simiot of Lyon, French clarinet (c.1805). Materials | Zapatero boxwood or European boxwood. (There is a £200 extra fee for European boxwood as it requires extra preparation in advance of the course). Brass keywork. For those using European Boxwood. Though you will undertake rough turning and boring of the European boxwood, the actual wood you will use for the instrument you make will have been prepared earlier in the year. This is due to the unpredictable nature of European boxwood and the requirement for it to season in a part turned state. The course fee covers all the materials, use of tools and expert tuition. It also includes some lunches, light refreshments and some evening meals. 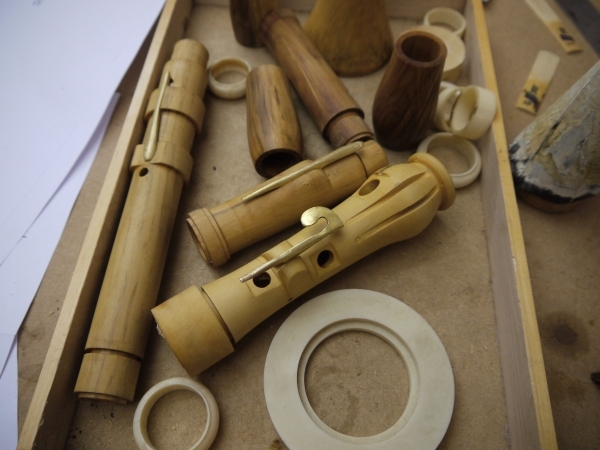 The finished clarinet will be yours to keep. Cost | £2000 (+£200 extra for those wishing to use European Boxwood). Course duration | 2 full weeks; 14 days. We recommend you plan to be working every day for the two weeks and then we agree at least one break day during the course.